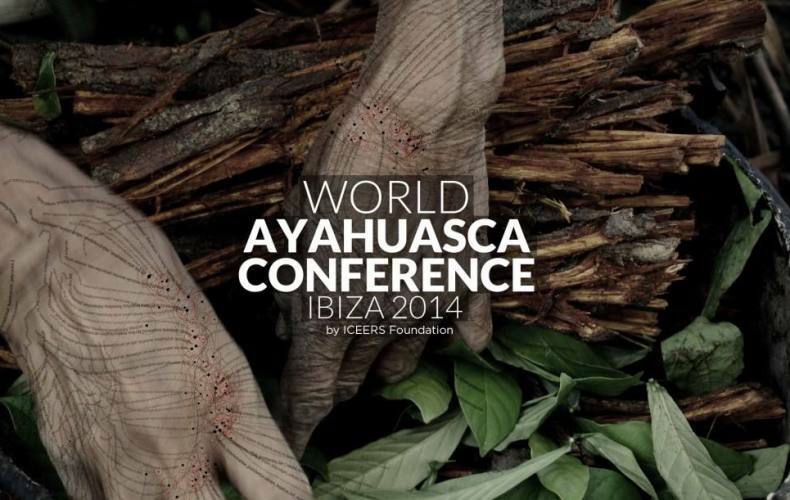 I have been invited to do my first evah’ DJ set at the closing party of the World Ayahuasca Conference 25-27/09/2014 in Ibiza in September 27! It has been my wish to go to Ibiza for this unique event as well as to get my hands dirty with DJ-ing for quite a while now, so both of my wishes will come true at once in the most magical manner and with a sense of wondrous Universal synchronicity, for which I am becoming increasingly more accustomed to. The conference, which will involve Kaxinawá and other shamans from the Amazon, scientists, writers, artists, The The Beckley Foundation and a host of other amazing people and organizations, will present talks, workshops and more on the healing and spiritual properties of the ‘Medicine’ and other psychoactive plants and plant medicines. It will all finish off with a party for which I will create some new music and live remixes to present especially for the night. 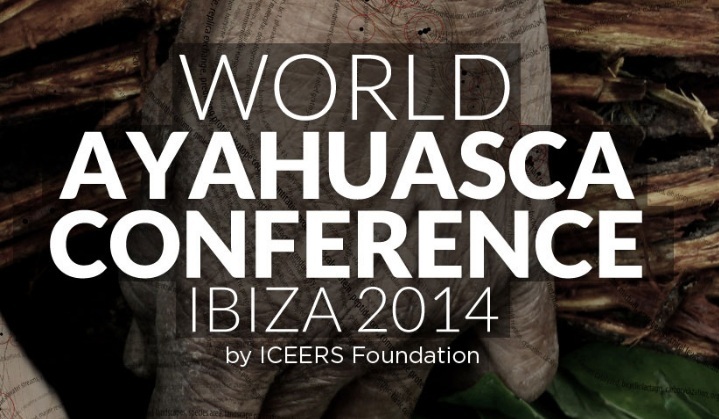 If you are remotely interested in Ayahuasca, this would be the one BIG event to go to. Yay! !